With the event of mixed martial arts (MMA) becoming mainstream in the media, more and more people are looking to martial arts and self-defense classes as an alternative to the usual gym and fitness routine. 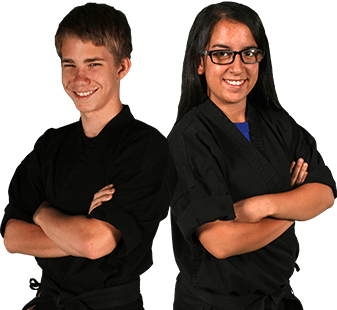 At American Martial Arts & Fitness, we have been training in and teaching martial arts long before the media hype. We proudly bring forth this tradition to new generations of martial artists by offering a variety of classes to our students. Tap into Krav Maga, the hottest fitness program that truly teaches self-defense for the real world. You’ll learn to how to target attacks to the body’s most vulnerable points, so that you can defend yourself as quickly and efficiently as possible. Training can also cover situational awareness to develop an understanding of one's surroundings, learning to understand the psychology of a street confrontation, and identifying potential threats before an attack occurs.